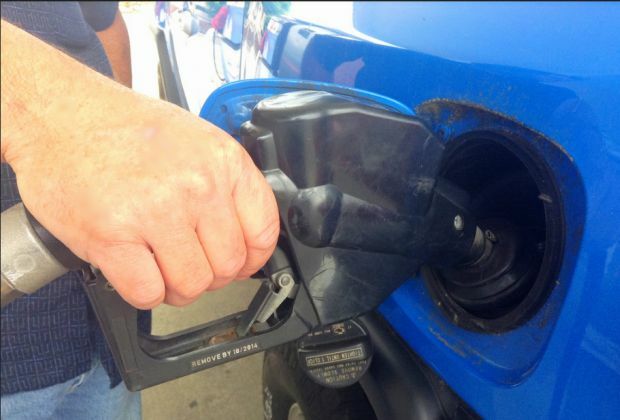 Hawaii gas prices experienced a mix of small price declines and increases again throughout the islands over the past week, according to the AAA Hawaii Weekend Gas Watch. Today’s statewide average price is $3.78 a gallon, which is the same price as last Thursday, four cents higher than a month ago and 73 cents more than a year ago, according to GasPrices.AAA.com. In Honolulu, today’s average price for regular is $3.62, which is one cent lower than last Thursday, four cents higher than on this date a month ago and 73 cents higher than last year at this time. The Hilo average price is $3.83, which is one cent lower than last Thursday, five cents more than on this date last month and 80 cents higher than on this date a year ago. In Kahului the average price is $4.12, which is two cents higher than last Thursday, four cents higher than on this date last month and 64 cents higher than on this date a year ago. Lihue’s average price for regular is $3.95, which is one cent higher than last Thursday, eight cents higher than on this date last month and 65 cents more than a year ago. Wailuku’s average is $4.12, which is up two cents since last Thursday, four cents higher than a month ago and 64 cents higher than on this date a year ago. “Gas price averages in the majority of the western United States declined over the past week, with Arizona (-3 cents) leading the way and with Hawaii’s state average resting at $3.78 a gallon,” said Liane Sumida, AAA Hawaii general manager. “Honolulu and Hilo had slight price declines while other areas had small price increases,” she added.